The following pages are a selection of projects and activities performed by Schoch Architectural Services or his founder Odilo Schoch in various contexts. From his home base in Zurich, Switzerland, he manages an intense network of partners and specialists. Based on over 60 years of family tradition in building design, we have sound experience in construction detailing and design management. 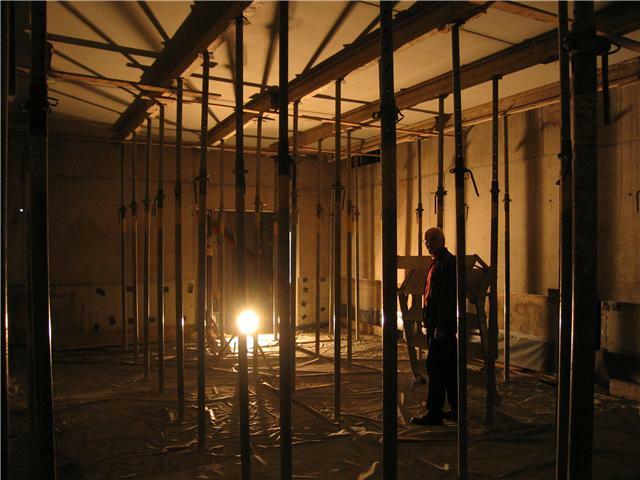 The picture below shows the construction of a high precision laboratory building in Germany which required shock-absorbtion, precise temperature of 20C and construction during operation of whole company in the neighbouring buildings.